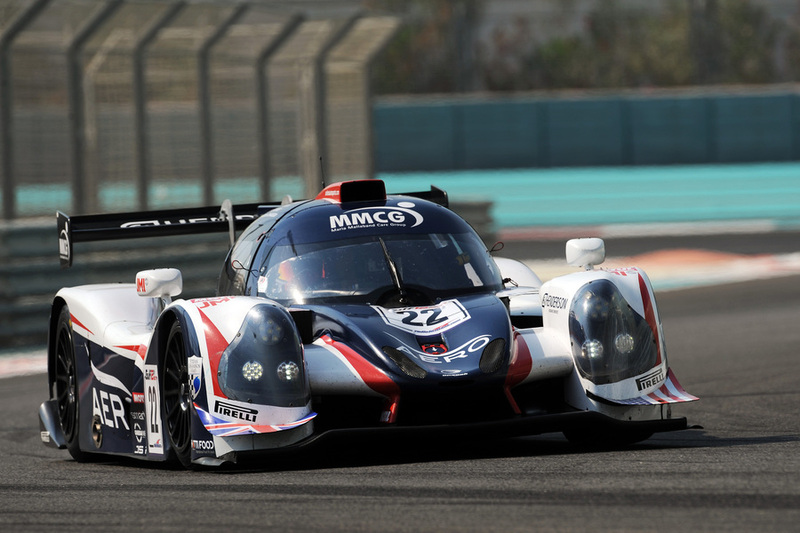 United Autosports have confirmed that Salih Yoluc will join the team for the 2017 Gulf 12 Hours, completing their driver line up for the 12-hour endurance race. He will race alongside Guy Cosmo, Patrick Byrne and Mike Benham in the Ligier JS P3. Salih will be racing a sports prototype for the first time, however the circuit won’t be new to him as he has raced at Yas Marina before, entering the 2015 Gulf 12 Hours. Salih has most recently raced in the European Le Mans Series, finishing second in the GTE category, missing out on the championship win by only two points. In 2016 he raced in the Michelin Le Mans Cup, again finishing second in the championship. Salih has also raced in the International GT Open, the Dubai 24 Hours, British GT and was the first Turkish driver to race at the Le Mans 24 Hours. The Gulf 12 Hours is one of the most prestigious endurance races in the world, where the 12-hour race is split into two six-hour events. This is the second year LMP3 cars will be eligible for the 12-hour race. It was announced in July that the Gulf 12 Hours has received backing from the Automobile Club de l’Ouest (ACO) and will therefore run to the same LMP3 regulations as all the other ACO-run series. The Gulf 12 Hours weekend begins on Thursday 14th December with two free practice sessions. There will be a further two practice sessions and three qualifying sessions on Friday 15th December, with the first half of the race beginning at 09:30 on Saturday 16th December. The second half of the race will begin later that day at 17:45.